Charlotte has been bodypainting for just over a year and founded The Bodypaint Project with Julie Husband, Sarah Scarer Smith and Tina Smith at the beginning of this year. Charlotte and Julie run events for the south east region and have been able to explore some challenging and fun themes. They have loved meeting all the wonderful artistic minds in the bodypaint industry and have been blown away by the talent and creativity in bodyart. It is Charlotte’s aim to help raise the profile of bodypainting so that it is a well respected and familiar art form. She hopes that in providing more public events and more accessible events for beginners, it will break down some of the misconceptions about the subject. 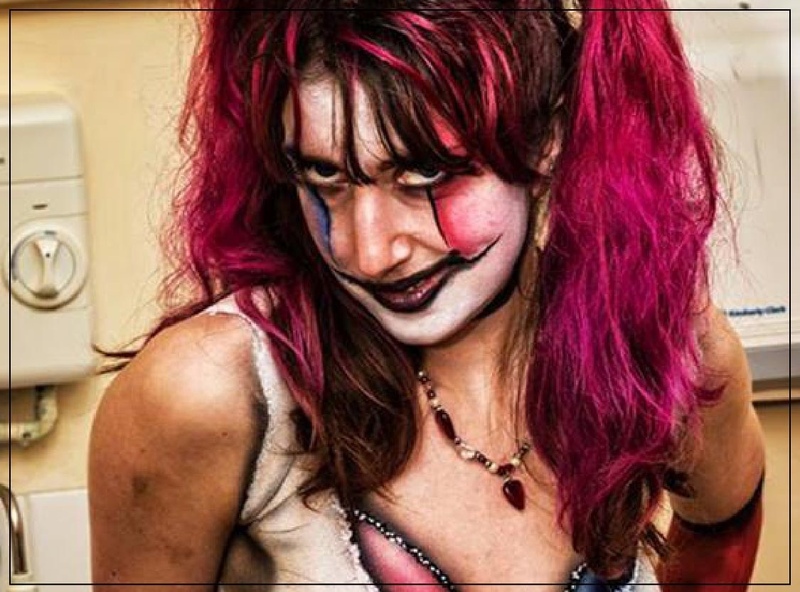 The Bodypaint Project has very high standards and has earned a great reputation for well organized, affordable events where both beginners and the more experienced participants come together to create beautiful bodypaints in small gatherings where everyone feels valued and included.